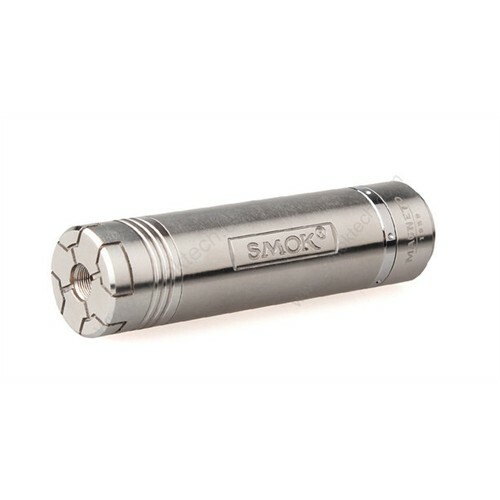 The Smok Magneto is a telescoping mod made from Stainless Steel. The Magneto also has brass contacts for better conductivity. Unlike the first version, the V2 comes with an Adjustable center pin. The Magneto uses a Magnetic switch assembly for a buttery smooth action. The opposing magnets in the switch assembly creates a magnetic field which is smoother, and will last longer then most spring type switches. The switch also has a reverse threaded locking ring to prevent the unit from firing when not in use. 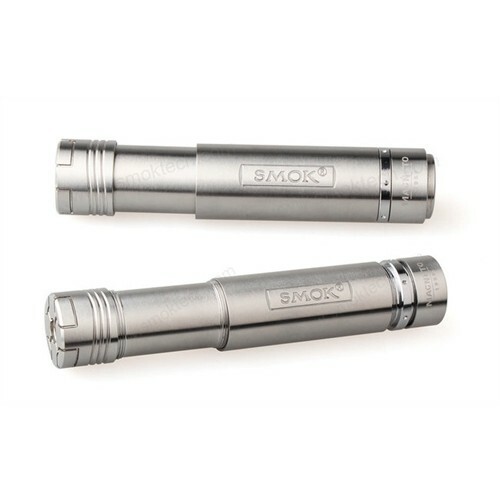 The Telescoping feature will allow for the use of 18350, 18490/18500, and 18650 batteries. The 510 thread connection allows for the Magneto to use almost any atomizer, cartomizer, tank etc... with a 510 threading. 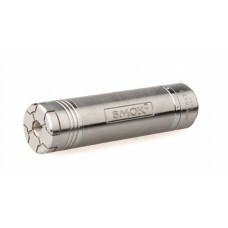 Nemesis Mechanical Mod Clone Stainless Steel Specification: 100% brand new and high quali.. Aspire CF SUB OHM Carbon Fibre Mod Aspire cf MOD battery supply intense power for low resistanc.. INCREDIBLE PRICE!!! 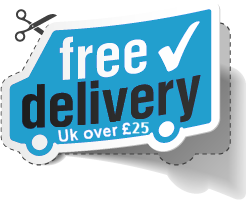 FREE POSTAspire CF with the Aspire k3 tank and the SAMSUNG 25R (2500MAH) -..
Gusto Mini is 900mAh of power packed into our most compact device.Prefilled pods featuring Halo’s ta..